Health insurance, dental and disability insurance – we all need it, but finding reliable and affordable family and individual health insurance coverage can feel like an overwhelming task! We understand your concerns, and are ready to meet your needs with disability, dental, and health insurance quotes from over 25 reliable companies. The American Insuring Group team of independent agents is uniquely qualified to find you the best and most affordable health insurance, dental insurance, and disability insurance. Whether you need individual health insurance or group health insurance, disability insurance, dental insurance, or vision insurance, our friendly professionals will assist you in understanding and choosing the right coverage. We will craft a array of health insurance quotes from our large database of qualified providers, ranging from cheap / highly affordable health insurance, to more comprehensive plans providing the fullest family or individual health insurance, dental or disability insurance coverage. PPO health insurance plans give you an incentive to use their "in network" hospitals and doctors. You can choose to go "out of network", which gives you freedom of choice, but usually with a higher deductible and co-insurance out-of-pocket expense than other forms of medical insurance. HMO health insurance plans require you to use their "network" of hospitals and doctors only. Coverage is usually broader, with less out-of-pocket expense, but is more restrictive than a PPO. "Out of network" medical expenses are not covered under an HMO medical insurance plan. HSA medical insurance plans are fast becoming the health insurance plan of choice for individuals and families. This type of health insurance plan offers high deductibles, and gives a major reduction in premiums back to you, the policy owner. The premium savings can be put into an "HSA" Health Savings Account, tax free, to pay your out-of-pocket medical expenses, resulting in more affordable health insurance. Any "HSA" money not used by the end of the year can be rolled over into the next year to pay next year's medical expenses. Indemnity health insurance plans have a variety of deductibles and co-payments to choose from. 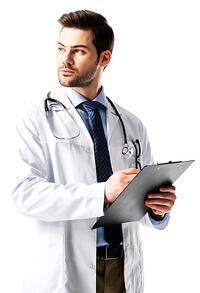 Benefits are paid for medical expenses incurred by any doctor or hospital. 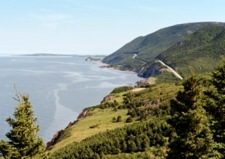 There is little savings incentive with an indemnity medical insurance plan. Everyone needs a vacation at some point in their career, and for the traveler in you, ask us about our travel medical insurance, international medical insurance, and overseas medical insurance for your protection while traveling abroad. Many health insurance policies have limited coverage abroad, and sometimes none at all. That's why talking with an American Insuring Group health insurance specialist will help you determine what coverage is needed for a trip abroad. Whatever your needs, whether for health insurance, dental insurance, group, or disability insurance, you can count on the American Insuring Group team to provide you with high-quality, affordable insurance options. Using our extensive network of insurance providers, we will present you with an array of health insurance quotes and carefully explain your options so you can choose the best fit to match your needs and budget. 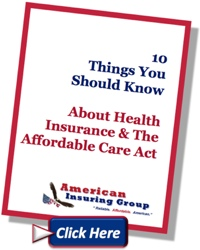 Health Insurance Tips for PA and Beyond! Confused About Your Health Care Options Under ObamaCare? Join Our Email List for Health Insurance Tips! 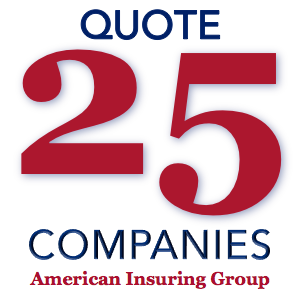 We Represent Over 25 Insurance Companies To Bring You the Most Affordable Insurance Coverage! 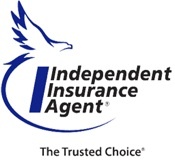 "I feel very blessed to have you as our insurance agent because I know we are in good hands... "
Trust American Insuring Group to provide the best value in affordable, reliable health insurance coverage. 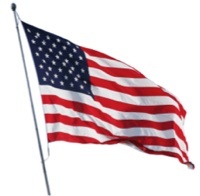 Our independence and high standards are two reasons why A.I.G. can get you the best health insurance rates and the high-quality health insurance protection that you and your family deserve! Be a hero! 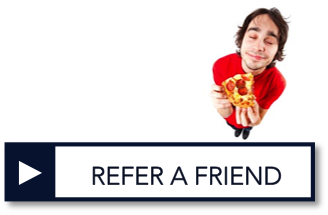 Help a friend save on our affordable health insurance, dental or disability insurance, or any other insurance we sell, and get a FREE pizza on us!